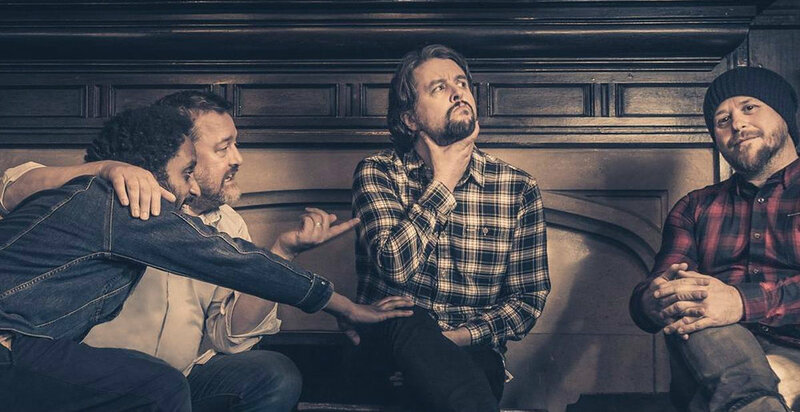 "Magnificent (She Says)" is the first track taken from Elbow’s new album "Little Fictions", released 3rd February 2017, it follows up from their 2014 album "The Take Off And Landing Of Everything". In a recent interview with BBC Radio 2’s Jo Whiley, Guy Garvey said - "[the new album is] really quite chunky and beat-heavy. There’s a sparseness to the songs which perhaps we’re not known for. The themes are ranging as always, great big themes and concerns for the world at the same time as falling in love, looking forwards and backwards and all of the things."